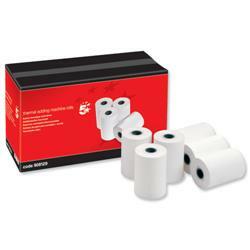 At Euroffice we have a great range of till and fax rolls to keep you stocked up for all business purposes. Our till rolls come in numerous lengths and widths making them suitable printer roll replacements for a range of machines such as cash registers and printing calculators. We also provide a range of thick and thermal till rolls, giving you plenty of choice to choose from. 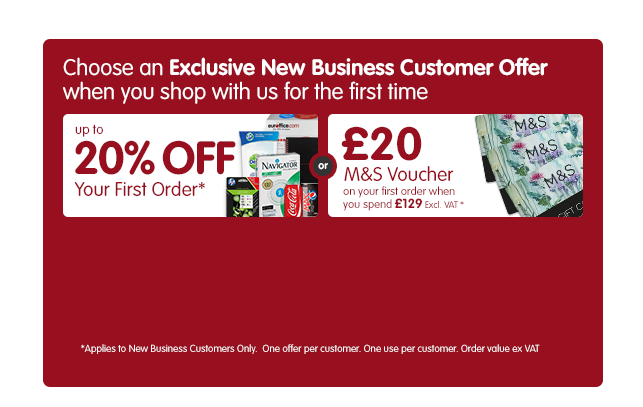 Whilst you’re updating your office, why not check out our range of fax machines to accompany your new paper rolls.